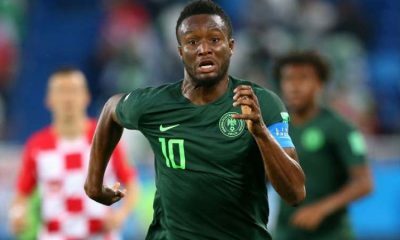 Former Chelsea midfielder, John Obi Mikel, who wore the captain armband saw Middlesbrough record a 2-0 win over Bolton Wanderers in their Championship clash at Macron Stadium on Tuesday. 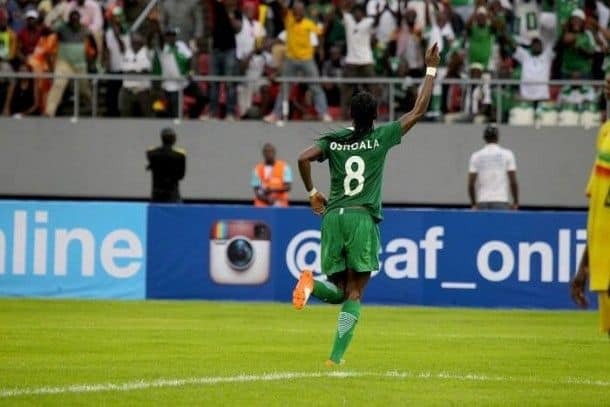 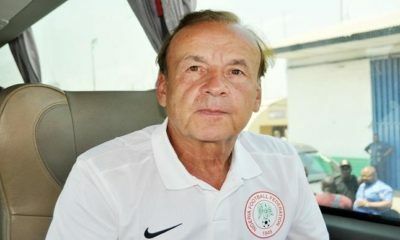 The Super Eagles captain, Mikel helped his side to winning ways after series of defeat in their championship campaign. 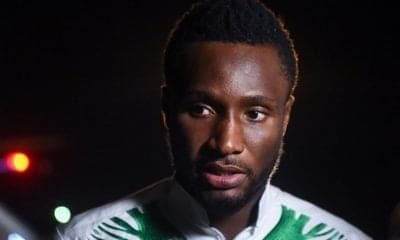 Mikel was handed the captain band due to the respect he commands among his teammates and George Friend out through injury. 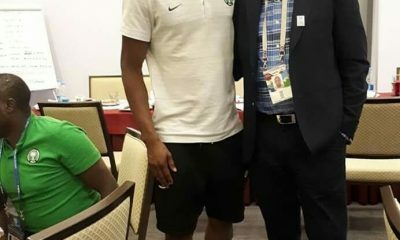 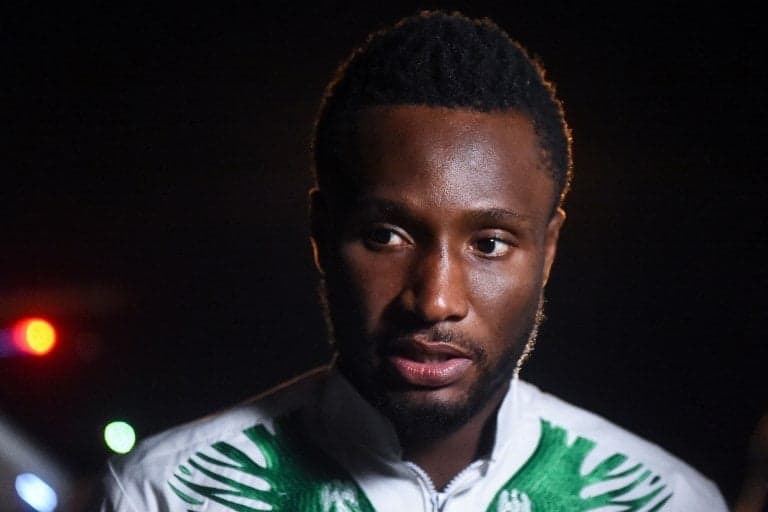 Mikel who captained the 2016 Olympic Team in Brazil also wore the armband in few games while at Chelsea and skippered Tianjin Teda in his first season in China. 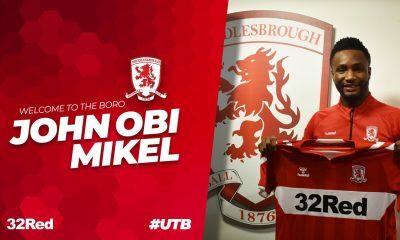 Since returning to England, he had started for Middlesbrough in their last 13 games.